The sweet girls pictured above are my daughter and her two BFFs. 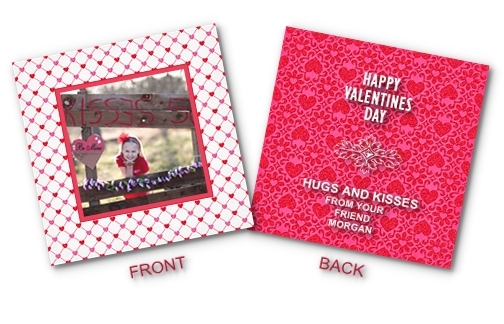 I can accommodate up to three kids in one mini-session, but for extra cards there will be an additional fee of $30 per set. My mini-session slots usually fill quickly, so please don't wait too long! This is the sweet, beautiful family of Amy and John Childs. Amy is very fortunate to be able to home-school her kids, and it was so much fun for me to capture such a close-knit, happy group. Until a couple of years ago I was strictly a "shoot and burn" photographer, which meant that after the photo shoot, I burned the images on a CD and called it a day. That was great for a while, but I found myself wondering after the session what they did with the images. Did they like them? Did they display them or leave them in a drawer still on the CD? There were even a few times that I visited my clients homes and realized that they made some framing and print size choices that I know I could have helped them with. And that made me sad because I knew what the possibilities were. Naturally, I made the decision that I wanted to do more for my clients, and so for the past couple of years I've been able to help my clients get their images off their hard drives and CD's and onto their walls. I can't tell you how happy it makes me to know that the images I took are hanging in their homes and being enjoyed as Art. This one uses the horizontal space well, but I thought we could go quite a bit larger. Oh my gosh, it looks fantastic! 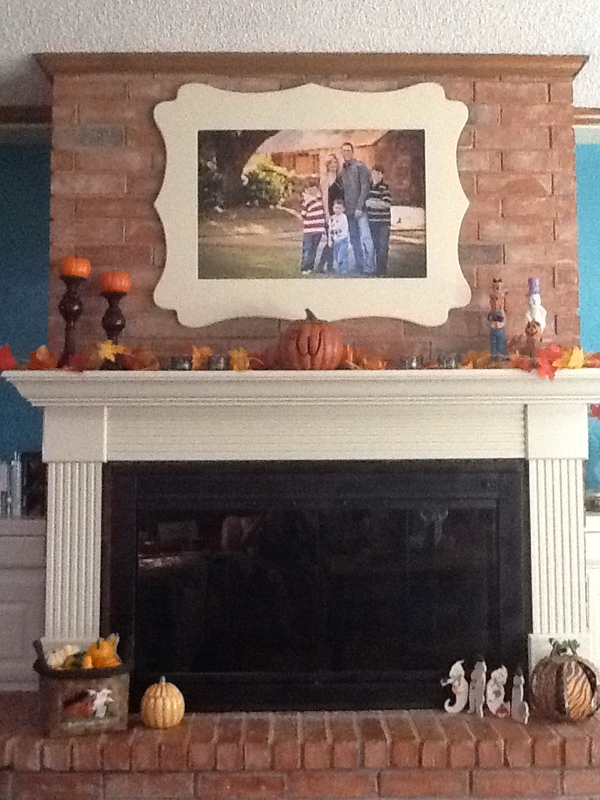 I love how she brightened up the entire mantel and the teal walls on the side are amazing. Love, love, love. Helping my clients out with custom prints and framing is one of my favorite things to do, and this so soooo much better than the "shoot and burn" stuff I did back then. I've been very lucky lately to design and order several more wall galleries for recent clients, and I"m hoping that I'll get them to share a snapshot of how they turn out. Fingers crossed! The best way to get creative images that truly reflect the personalities of your family members is with a Signature Session. I'll meet with you for a planning consultation so that we can brain-storm an awesome location for your family. I'll also help out with clothing decisions and answer any questions you might have. The session itself can take place just about anywhere your family would love to go for fun! Landa Park, Morgan's Wonderland, or even your own backyard are just a few ideas of great locations. Sessions take place weekdays 9-2 AM, M-W-F 3-7 PM, weekends are 8-11 AM or 3-7 PM. My weekend sessions fill up fast, so book early to secure the best spot! The Signature Session fee is $150, with a $50 discount for returning clients. Prints and products are sold seperately, with packages beginning at $440. 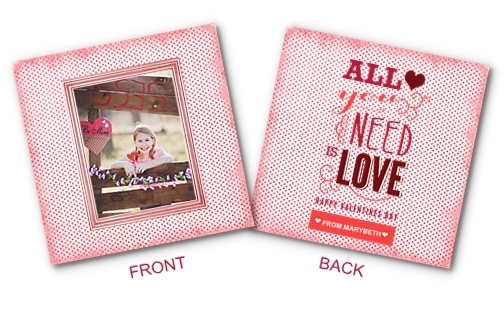 I'll have a full lineup of card designs to choose from, with different price points and customization options. Templates can be found HERE. Cards must be ordered before Dec. 1st, but you can request your envelopes early to get a head start getting them addressed. Avoid the "matchy-matchy" thing. The current trend in photography is for everyone to blend together in similar tones and styles. White shirts and khaki pants are a thing of the past. Avoid large blocks of white, especially on just one person because they will stand out from the group-trust me! Pay attention to everyone's shoes! Boys frequently have bright tennis shoes with neon shoestrings, switch those out if you can. Long sleeves are the most flattering, especially if you are self-conscious about how your arms look. You can be "Christmassy" or not! The choice is yours, there isn't a right or wrong. Be yourself! The point of a family session is to capture the relationships between all of you and to show who you are at this moment, not your clothing and stiff smiles. Don't stress too much about how everyone looks and come ready to relax and have fun! I thought it would be fun to do a regularly scheduled post each week featuring a past client, and since today is Valentines Day I wanted to start off with one of my loves, my beautiful daughter Devon! Most of these are from last year when Devon graduated from high school. Now she lives in Arizona in a cute little house with two of her friends. I miss her so, so much, but we talk on the phone several times a day and just started skyping the other day. She loves her job, her classes and her roommates, and she is as happy as she can be. Of course, I'm thrilled that she is happy, that is all I want for her! I'll get to see Devon again in a couple of months, and if I'm lucky we'll have time for another portrait session. I don't think we've ever gone this long without getting any new ones before! Happy Valentines Day, sweetheart! I love you and I hope you are having a wonderful day! As Shari sat at her weekly women's prayer group with her head bowed, she prayed to the Lord for a husband. She wanted someone strong, someone that made her laugh, and most importantly, someone with whom she could share her faith. She looked up to see Patton walk into the room, and quickly added to her prayer. "Someone like that, please, would be just fine. Amen." What Shari didn't know was that she had caught Patton's eye as well, and that Patton had been praying for someone just like her. As Shari puts it, "Conversation led to laughter, laughter led to charm, charm led to joy, joy lead to the Lord and the Lord led us to love." Patton and Shari were married this summer in Colorado, in a sunlit field surrounded by family and friends and graced with the presence of God. Shari's stunning daughter Tatum was the maid of honor. Patton's daughters Annalise and Maci Lynn were the adorable flower girls. Coleen Takemoto, Shari's friend, did the food and flowers and her husband Arnold walked Shari down the aisle. The wedding was just as it should have been-intimate, touching, joyous and full of worship for the Lord. It was everything that Shari had prayed for, and Patton was more than she had hoped for. Coleen and Arnold had one more gift for the newlyweds-a candlelit reception at their beautiful Scottsdale home so that those who couldn't make it to the ceremony in Colorado could still share in the joy. Shari and Patton once again dressed in their wedding attire and spent the evening laughing, eating fabulous food, and thanking their closest friends for holding them up in prayer until the day came that the Lord brought them together. The evening wasn't just about Shari and Patton, that much was clear. It was about the faith, friendship and love of everyone present. And as each guest left, they took home with them the knowledge that they had touched the lives of Shari and Patton in a powerful way. Concept Portrait Sessions. As far as I know, there isn't anyone in San Antonio that specializes in them...until now! Like the name suggests, a concept session is one where there is a theme, or concept, that the entire session is based on. Many times the theme is based on a fairy tale or childhood story, such as Goldilocks or Red Riding Hood. There are also circus themes, lemonade stands, fishing days, it seems like anything can be turned into a concept session with a little of creativity. Last week, I had a Concept Session for one of my very favorite little girls, Gracie, who needed portraits to celebrate her 5th birthday. Her mom and I threw around a few different ideas, but after a bit of brainstorming she knew that a Candy Land theme would be perfect for her birthday girl. To get all of the details just right, we met up one morning at Hobby Lobby to shop. It was so much fun to bounce ideas off each other. In addition to the purchased items (candy, pinwheels, stool), she had some pieces from home that we used (white shelves, gumball machine), her mom added a few vintage items (crate table, cash drawer), and some of the things were mine (rug, vases). 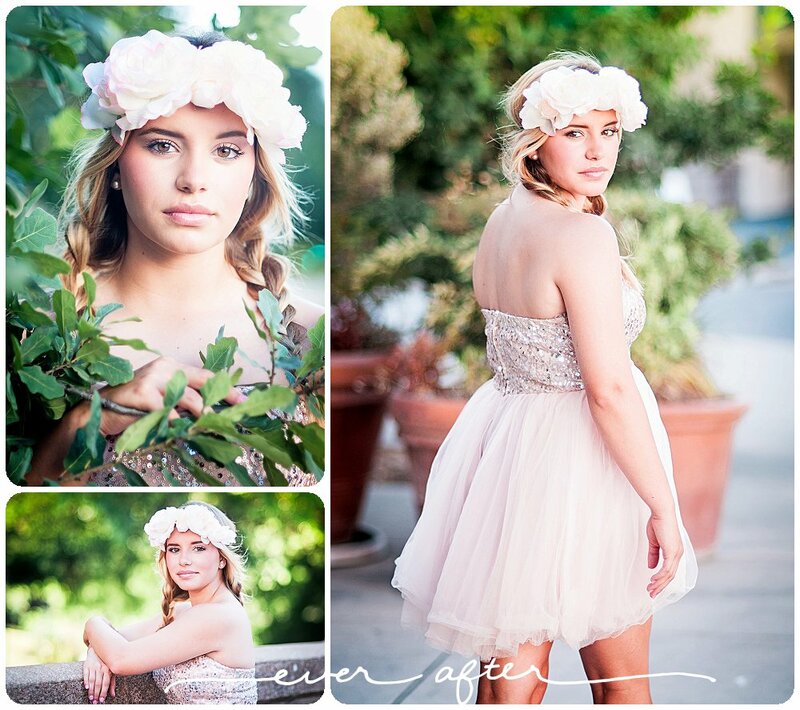 Gracie's white dress and little pink hair bow really helped the images look innocent, fresh and timeless. I am in love with how everything turned out. At their Premier Session this morning, Casey mentioned how much fun they had doing the session. Girls, I had a ton of fun too! One of the best ways to decorate your home is with portraits of your beautiful family, but it also happens to be one of the things that can strike fear into even the most decorating-savvy moms out there. The entire process of choosing the perfect image, size and location is often so difficult that many people end up with a disc full of un-printed images and mass-produced art on their walls. It doesn't have to be this way! One thing you might not know is that when I come to your home for your Session Premier, you will get a virtual preview of how your images might look on your walls, in frames that have been custom selected for your home. It's a fabulous service and I'm thrilled to be able to offer it to my clients. Imagine how loved and cherished your children will feel when they see that you chose to hang images of them in exquisite custom frames, on the most prominent wall of your home. In my own home, the image wall in the front room is always the first thing that visitors comment on, and it's my personal favorite space. In fact, I'm planning a new wall gallery now for the space over the stairs as well as a large 20x30 framed print over the sofa. If you need some more inspiration, check out my Pinterest Wall Gallery board. I love blogs. I love to read them, and for a very long time I loved to write one. But in the last two years or so I fell out of the habit. Facebook was the biggest reason; why write up an entire story about a portrait session when I could upload a few images, tag my clients and reach hundreds more people? It's fast and effective, and it appealed to my need for instant gratification. What's not to love about that? But like so many other things in life, the easy way isn't usually the best way. Facebook can be superficial, like a quick phone call to catch up on the neighborhood gossip. Blogging is more like a weekend trip with your best friend. You go a lot deeper, laugh, cry and share more than you probably should. Of course, blogging takes a ton of time; from getting to know my clients really well so that I have something to say, to organizing my thoughts, to actually sitting here writing it all down. But looking back on it, I realize that it brought a level of connection between me and my clients that Facebook can't touch. And I miss that connection. So here I am! As you can see, I have a new blog that better reflects the direction my business has taken. After we moved back home to San Antonio last summer, I decided that my business was looking shabby and it needed some sprucing up. I've revamped my products, paired down the types of sessions that I do, and completely overhauled the experience that my clients will have with me from now on. It's a new Ever After Photography, and it deserved a nice new blog. Thanks so much for stopping by, I hope you come again soon!